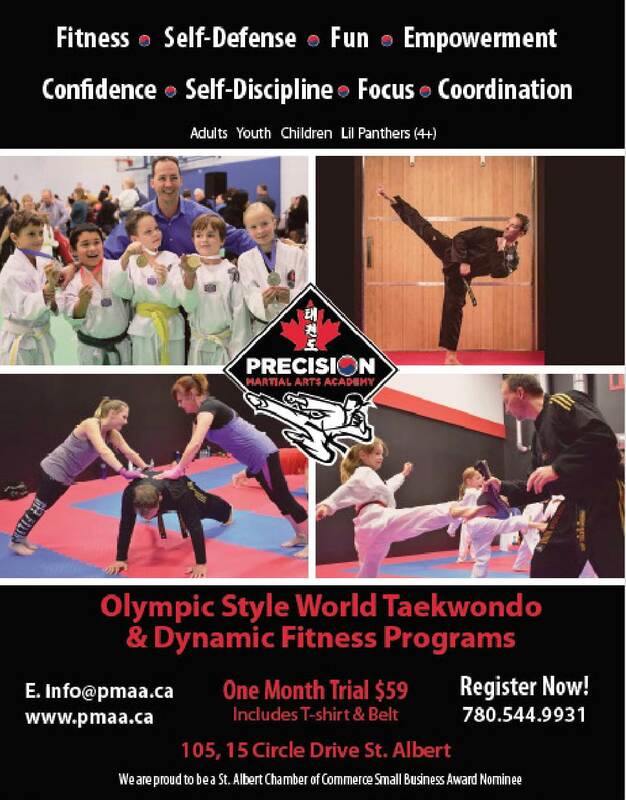 Precision Martial Arts Academy (PMAA) in St. Albert, Alberta offers a diverse and highly energetic Children’s Program. 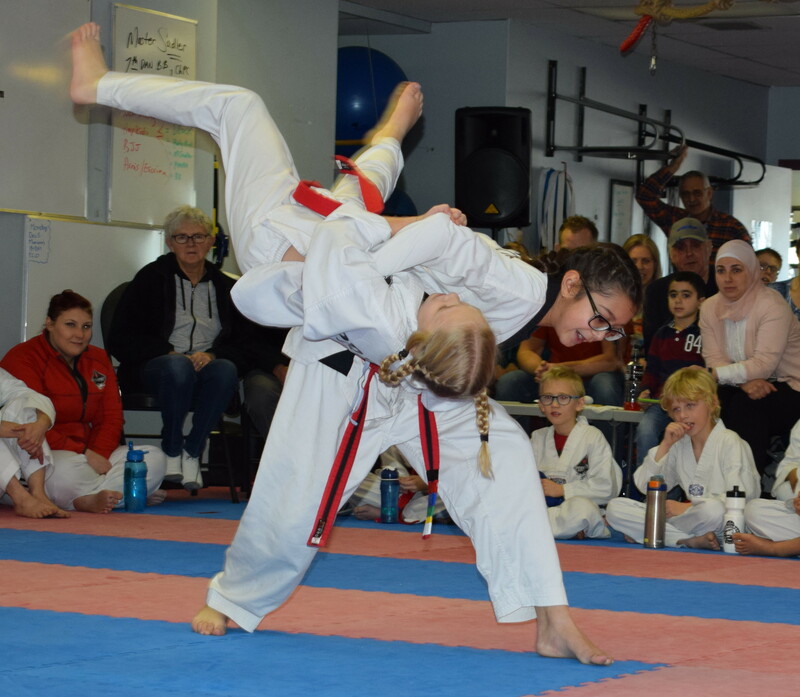 Each class is filled with non-stop action with emphasis on developing each student’s overall fitness level, self-defense skills, and confidence. 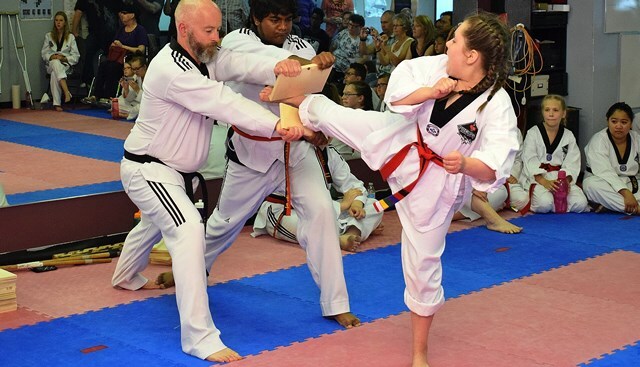 What sets us apart from other Taekwondo schools is that we split the various levels of students as they progress into Beginner, Intermediate and Advanced classes. 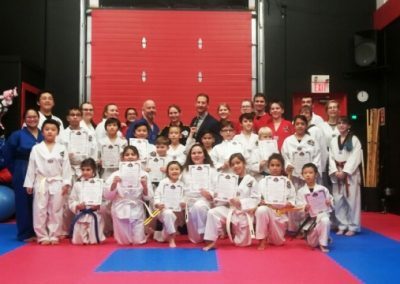 We also have a large Leadership Team that is dedicated to assisting PMAA Instructors in every class, to ensure the highest level of safety and quality instruction. Students are taught the importance of goal setting and work ethic through determination, perseverance, and commitment. More importantly, all students develop strong character traits becoming more responsible, patient, courteous and respectful, confident, focused, and will gain a better sense of self-discipline and self-control. PMAA prides itself on the fact that we divide classes/students into four different levels. 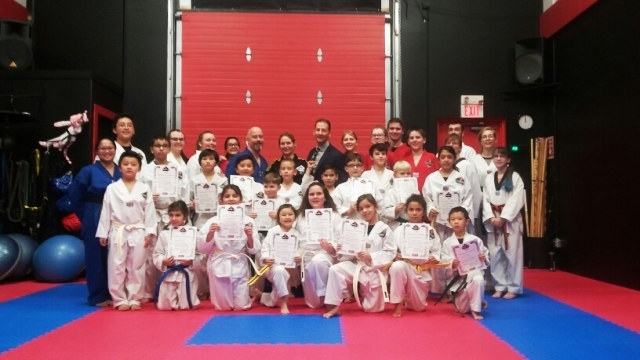 New/Beginners, Intermediate, Advanced, and Junior Black Belt. 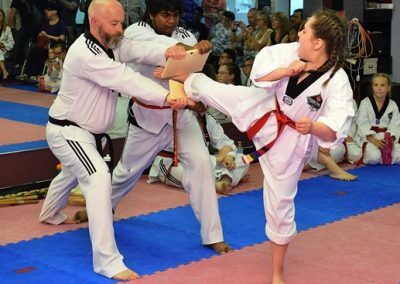 This ensures that every student at PMAA progresses accordingly, and is equally challenged to develop consistently throughout their training. We are highly successful at this process due to our incredible Gold Team (Instructor/Leadership Team – Guidance on Leadership Development). 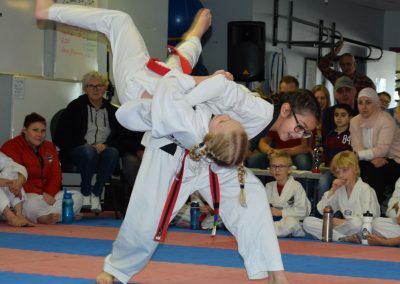 Another major focus at PMAA is incorporating on-going class discussions and solutions to issues such as bullying, peer pressure, homework overload, etc. 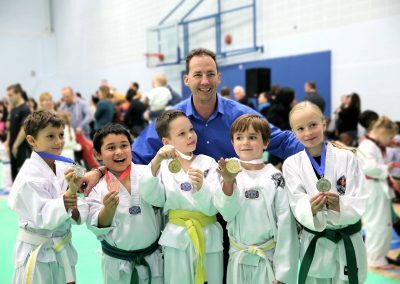 Our instructors strive to motivate and inspire students to allow them the ability to make positive informed life choices while building their confidence and individuality.